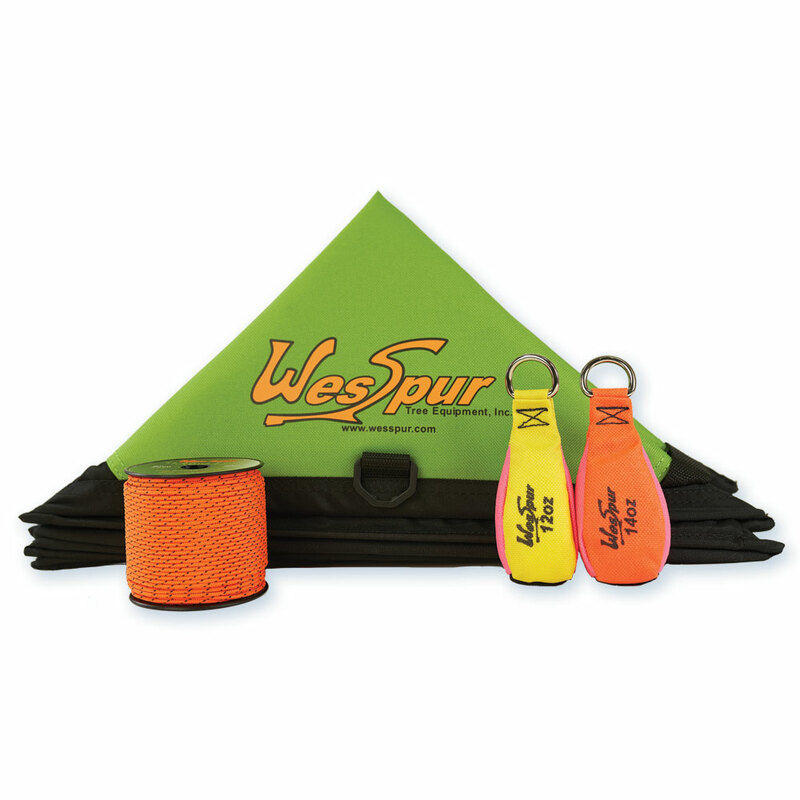 WesSpur stocks all the throw lines, throw weights, and line launchers you need to install your rope in the tree. The Tru-Shot line launcher is an indispensable tool for long climbs or trees where the throw weight must be installed at great distance or with great accuracy. We stock throw weights in many styles and weights so you can have the perfect throw bag for every toss. We also have complete throw line kits which contain throw line, throw weights, and a storage bag at a nifty price. High strength Dyneema and Spectra lines plus affordable throw line. Folding throw line cubes, line mugs, and other storage options. 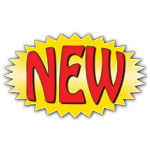 Vinyl, Cordura, unbreakable, chain throw weights & more. The best line launcher for height and accuracy. Huge time saver. Complete line, weight, and storage kits with built-in savings. Friction / cambium savers protect your rope and the tree while climbing.